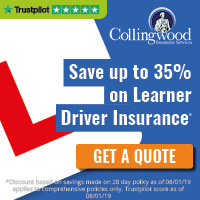 Whether you are currently an independent instructor or working under a franchise with another school, you will find ELITE's franchise package to be an affordable option to help you grow your driving school business. If you are looking to train to become an instructor click here. You'll see from our instructors' testimonials below that our franchise suits most instructors. Since establishing the ELITE brand in 2008 we have steadily grown to a fantastic team of instructors, and the geographic area we cover is ever expanding too. At the moment we are struggling to reach the demand for instructors, and are keen to talk to qualified ADI's and PDI's about coming to joining the team. Being experienced ADI's ourselves, we strongly believe that our franchise package provides instructors with exactly the service they need to assist them in running and growing their own business, at a reasonable and realistic cost. 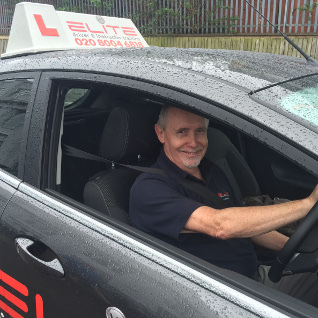 We don't supply a car with our franchise as some instructors prefer a training vehicle that they are familiar with. Some of our instructors purchase their own cars, and some lease. We don't mind either way, so long as it is fairly new, has air conditioning, dual controls, and is in good condition to fit in with the 'ELITE' brand. We will arrange for the ELITE livery to be fitted. Leasing tends to be the preferred worry-free and cost effective choice. If you choose to lease we can assist you in arranging a contract hire agreement from approximately £70 per week with one of our recommended suppliers. So if it sounds like this is what your business needs then contact us to discuss it further. We'll be quite happy for you to come down to the office for a chat over a coffee, we're looking forward to hearing from you!